Isomalt (E953) – Standart food additive M type. 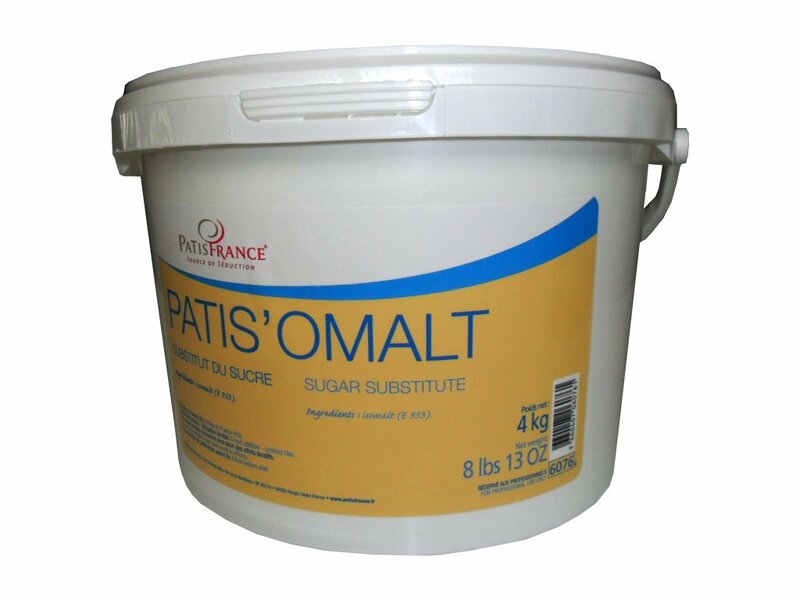 Can be used as a sugar substitute especially in pulled, poured and blown sugar decorations. Size (in): L 18.5" x W 9.8" x H 7.1"